RCP were retained by ENERGEX to provide project management services to the relocation of the fleet workshop and equipment services from Banyo to the Geebung depot. 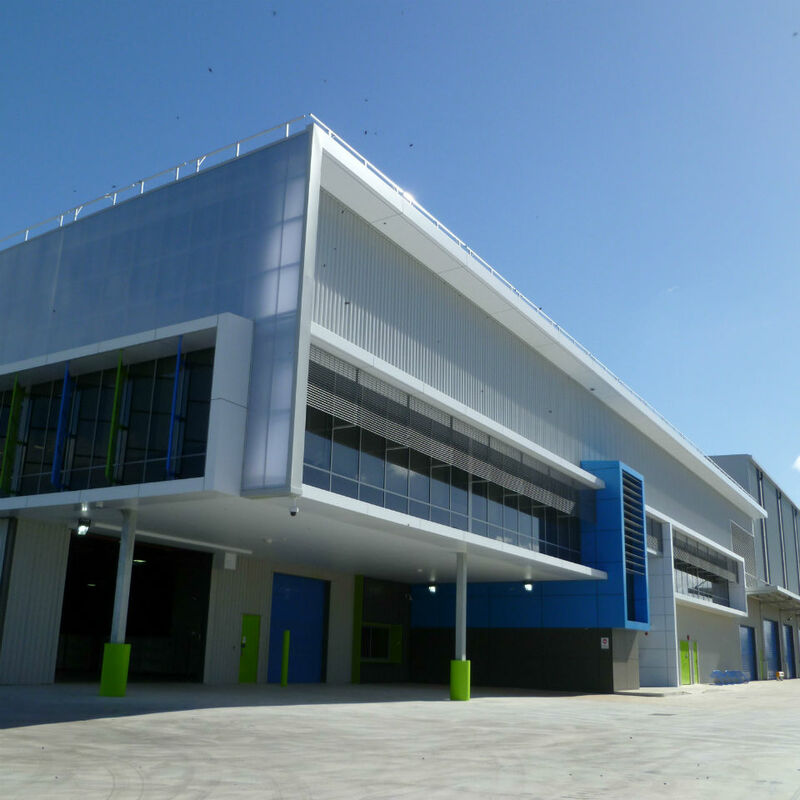 The works also include redevelopment of the site to optimise its functionality and expansion of the Geebung depot. RCP’s work to date on this project includes stakeholder liaison, demand/needs analysis, operational optimisation, identification and elimination of OH&S issues, design management, and project staging/transitions. Despite being a good location, the current Geebung site is under-developed in comparison to its potential. The redevelopment and expansion of the depot form part of ENERGEX’s optimisation strategies for its businesses and will accommodate fleet maintenance and equipment services. The project incorporates 10,000m2 of warehouse space, associated hardstand areas, and refurbishment of ancillary office and staff amenities areas.